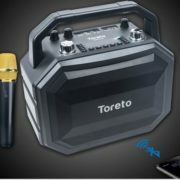 “People expect more than just sound from their headsets. 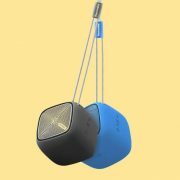 They expect clear, simple experiences that make their days better and more enjoyable whether they are running, playing Fortnite or traveling across the country or world,” said Tanguy Leborgne, General Manager, Plantronics Consumer Group. “I just completed a marathon near Mount Kenya in Africa using a BackBeat FIT headset because what mattered to me was making sure only people were chasing me, not wild animals” added Leborgne. 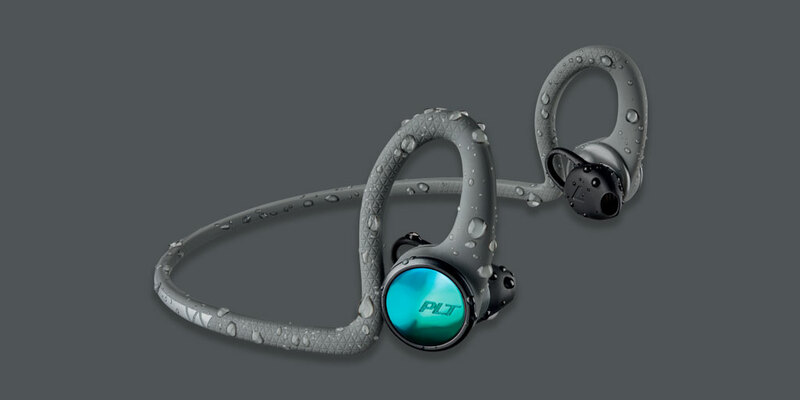 Expanding its sports portfolio Plantronics has introduced BackBeat FIT 2100 and 3100. 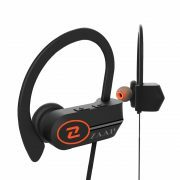 These wireless sports earbuds offer a mix of wearing styles and colours. 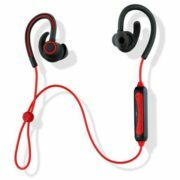 Built and designed with the durable, sweatproof and waterproof material, the new BackBeat FIT 2100 and BackBeat FIT 3100 are made to get you through your workouts, claimed by the Plantronics. 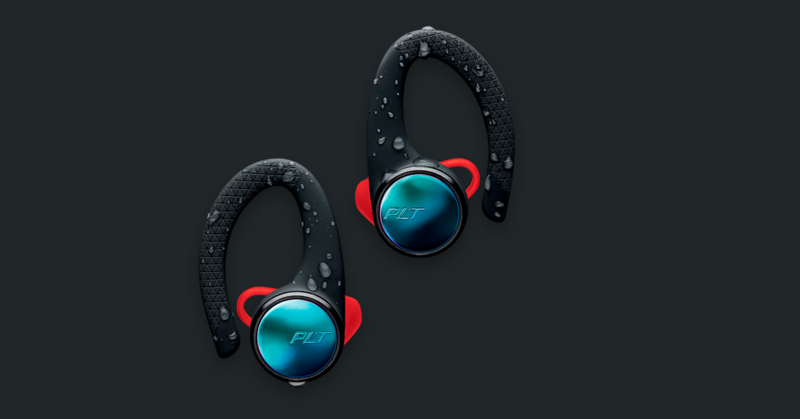 Building on the success of the BackBeat FIT 300 Series, the BackBeat FIT 350 wireless sports earbuds designed to help users push through even their most rigorous workouts with stability and comfort in mind, mentioned by the company during the launch. 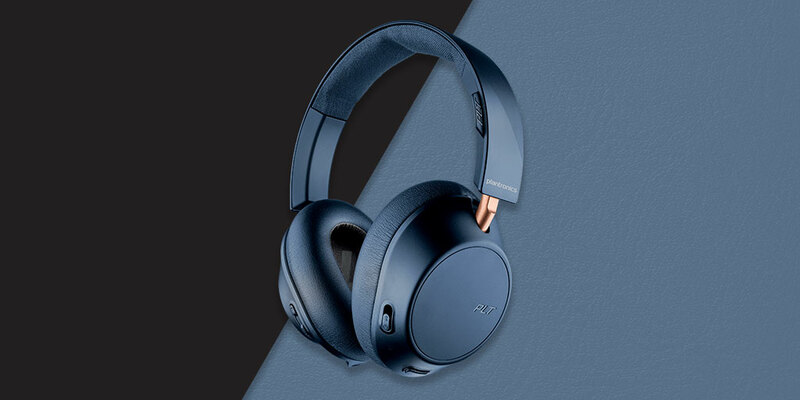 BackBeat GO 810 is wireless, over-the-ear headphone that packs up to 22 hours of listening time for commuters and travelers, claimed by the Platronics.